The most noticeable difference with the iPad 2 is how much thinner this new device is. It also feels slightly lighter at 612grams but still feels good in your hands, thanks to its sleek yet sturdy design. Apart from the slightly newer streamlined shape, the unit now contains one camera on the front which will allow you to video chat with others and a camera on the back as well for photos... with that said, all the buttons and connections are relatively in the same place as the original iPad. The screen of the iPad supports a resolution of 1024x768 that boasts sharp images and even more impressive and vibrant colours. Even though the amazing Retina Display of the iPhone 4 is not present, the quality is still outstanding. Compared to the original iPad, both screens are almost identical. Whether we were surfing the net, playing movies or just general usage of the iPad 2, it was crisp, clear and perfect. No issues whatsoever. Thankfully the iPad uses scratch resistant glass but I would still recommend either an Apple or third-party screen protector and case to ensure full protection. 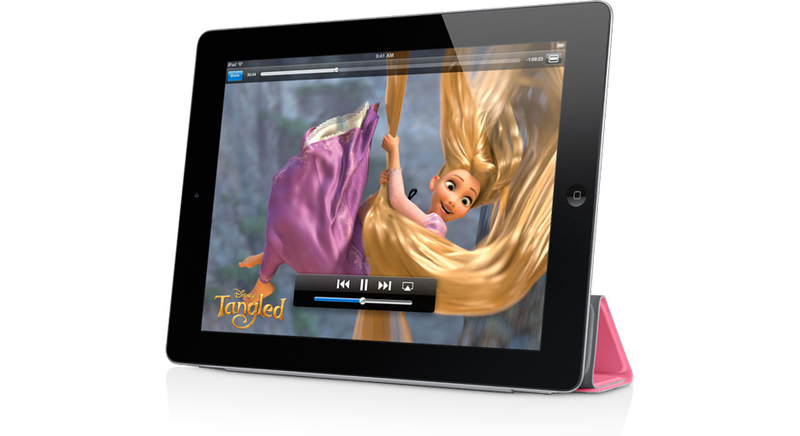 Another cool new feature is the speaker system of the iPad 2 that is clearer and louder which sounded great while listening to music, watching movies and more importantly playing games. The operating system of the iPad 2 is iOS 4.3 that is a touch sensitive operating system which displays icons on the screen and by touching these icons, it will load the application. Dependent on your applications that you use, many of the applications support the multitasking so you can essentially switch between applications by pushing the Home button twice. With Safari as the primary browser and an improved mail system for multiple accounts, the iPad 2 definitely allows you to do almost anything you want which bridges the laptop/touch pad world even closer. Video! The iPad 2 was designed for videos and photos thanks to the high quality sensor that captures remarkably clear photos and videos. The video capture of the iPad 2 is 720p that looks rather impressive when played back. Using the new FaceTime application, you can now chat to others around the world that definitely beats traditional webcams as its all included in one accessible tablet and from the comfort of anyplace in your house. From testing the FaceTime app, all I can say is that this is definitely the future of video calls which for now is only available via Wi-Fi. Taking photos is also relatively simple but due to the size of the iPad, it's like holding a book to take a photos so if you're on holidays, you might want to use something a little smaller. The iPad 2 is even compatible with FULL HD TV's thanks to a HDMI AV cable that boosts the resolution to 1080p on flat screen televisions. Unfortunately video is still limited to 720p but even so, it's nothing to scoff at. Applications. The applications that are included with the iPad are Calendar, Contacts, notes, Maps, Videos, YouTube, iTunes, AppStore, Game Center, FaceTime, Camera, Photo Booth, Settings, Safari, Mail, Photos and iPod. These are the basic apps to get you started and once you explore the world of the AppStore, you will be surprised at how many applications are available for almost anything. We tested a variety of applications on the iPad 2 that include Pages, GarageBand, Need for Speed, Dead Space, Tiger Woods Golf and Dungeon Hunter 2 to name a few and the unit performed perfectly. As the iPad 2 uses a dual-core A5 processor, the computing capabilities of this smart tablet is definitely considerably faster than the first generation unit. Applications load faster, especially its multitasking capabilities. As developers start supporting this new architecture, gamers can soon expect to see some amazing games on the horizon that really utilise this new framework and dare I say, probably give those larger home consoles a run for their money. For gamers, the three-axis gyroscope sensor once again returns with the iPad that is ideal for games such as racing where you can tilt your iPad to steer your car. It's definitely a very cool feature that made gaming on the original iPad such a treat. 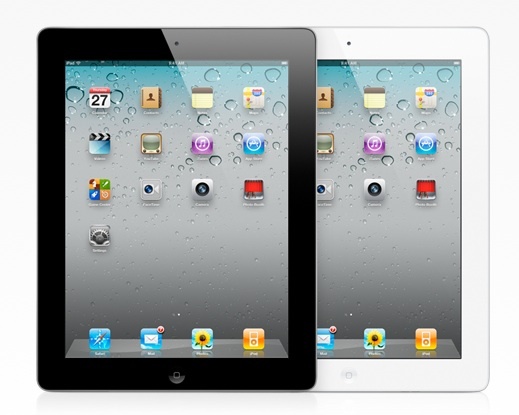 Battery life for the iPad 2 mirrors its predecessor with an impressive 10 hours of battery life. This of course is dependent on a few factors such as whether you're watching movies, playing games or surfing the net via Wi-Fi or 3G. The model we tested supported 3G and thankfully since the release of the original iPad, there are quite a few reasonable priced plans available for this system. Apart from being able to access the internet virtually anywhere with the 3G, the 3G model supports GPS which is truly a treat to use due to the large screen such as TomTom or Maps. Hopefully in the future, cars will either have a port for an iPad. However all this Apple goodness does come at a price, although not literally this time. The biggest issue with the iPad 2 and all Apple smart devices is the lack of flash which is still quite frustrating when you surf webpages. More often than not, you'll get a little icon appearing on your screen noting to the user that the flash is not available. The iPad 2 also borders on this strange world, that of tablets and laptops. Although the iPad 2 is not a fully functional laptop, considering what it can do is quite impressive. However for full productivity on the iPad, a Bluetooth keyboard is a must which does a great job at mimicking a laptop or desktop computer for that matter. However considering the portability and ease of the iPad 2, it should definitely be a choice for some and nothing is more enjoyable than lounging on a couch and surfing the net or playing the latest HD iPad game. 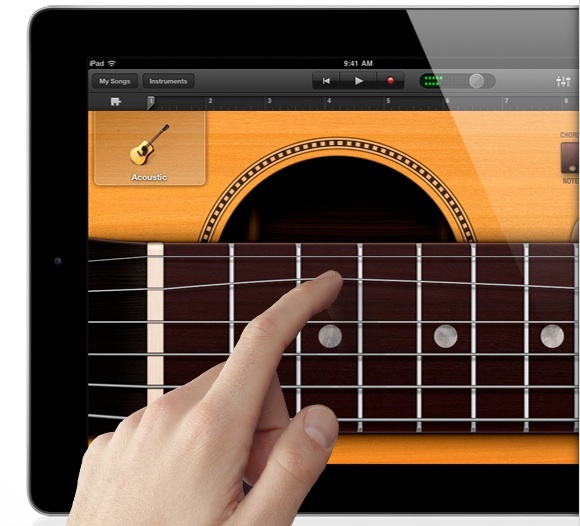 Apple have once again done it again and have enhanced the amazing experience of the iPad with the iPad 2. If you already own an iPad, the upgrade to an iPad 2 is probably not a recommended buy, however if you were umming and ahhing about the purchase of an iPad, it's probably a good time to buy the iPad 2, considering the strong Australian dollar. Given that, the iPad 2 is faster, thinner and contains two cameras for some great FaceTime or some fun using the various settings of the camera for some cool effects. As a gamer, I'm really excited to see the future of gaming on the iPad 2, especially the new processor which will allow developers to create some amazing gaming worlds. Whether you're reading books, comics or magazines, listening to music, playing games, creating spreadsheets or even displaying presentations on your FULL HD TV (accessory not included) but more importantly, don't want to be tied to your desk or table than the iPad 2 is truly a fun and productive experience.